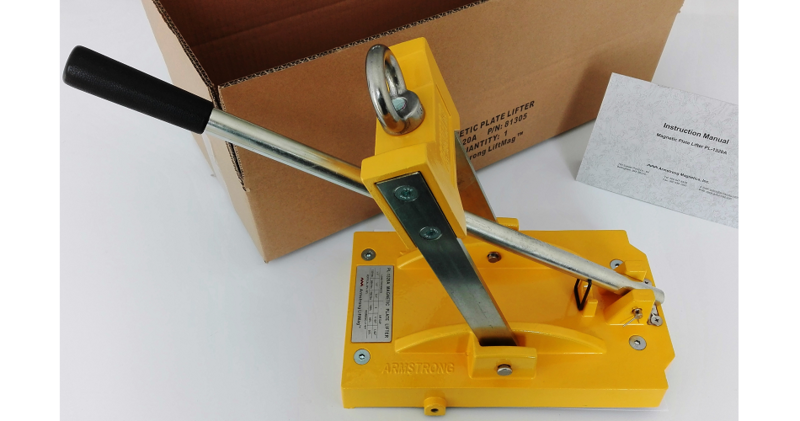 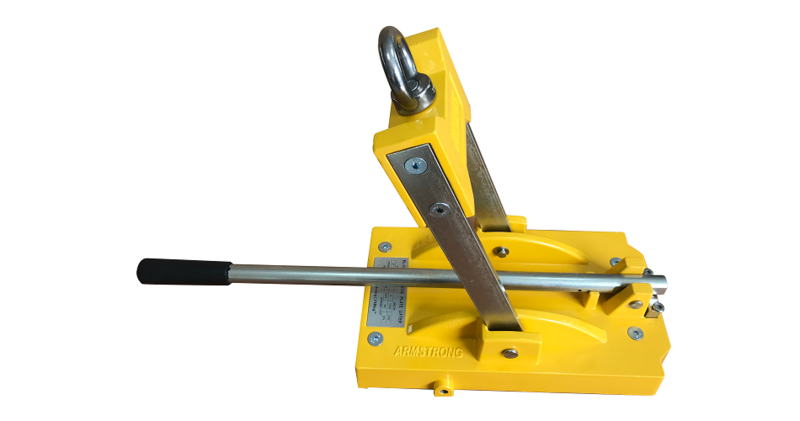 Armstrong LiftMag™ PL-A permanent magnetic plate lifter is a great improvement from our previous PL lifters designed and made for holding, carrying and releasing flat ferrous parts without any electrical power supply. 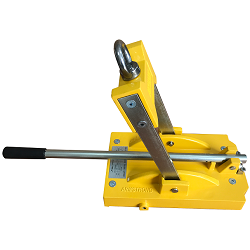 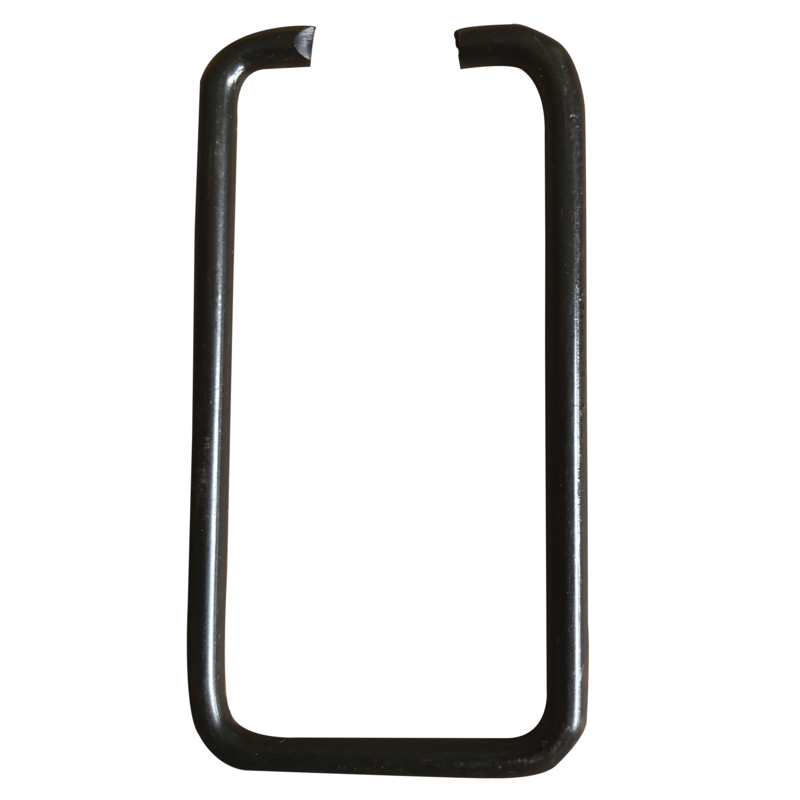 They attract ferrous parts by lowering or raising their Release Handles to touch or keep away from load surfaces. 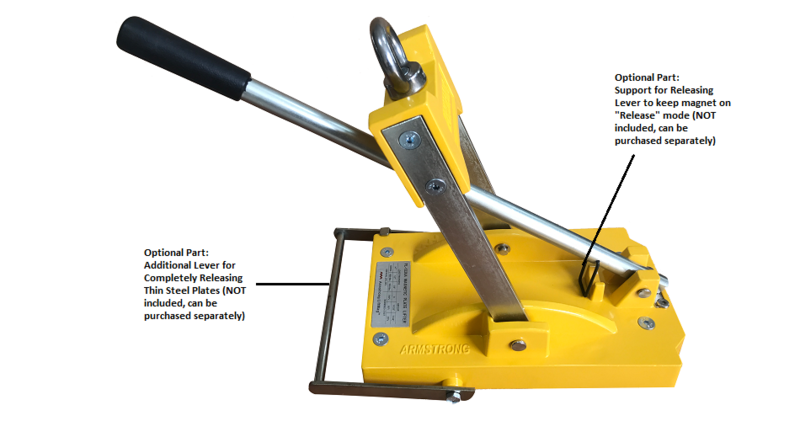 The Release Handle was uniquely designed to achieve easy "One-Hand" operation. 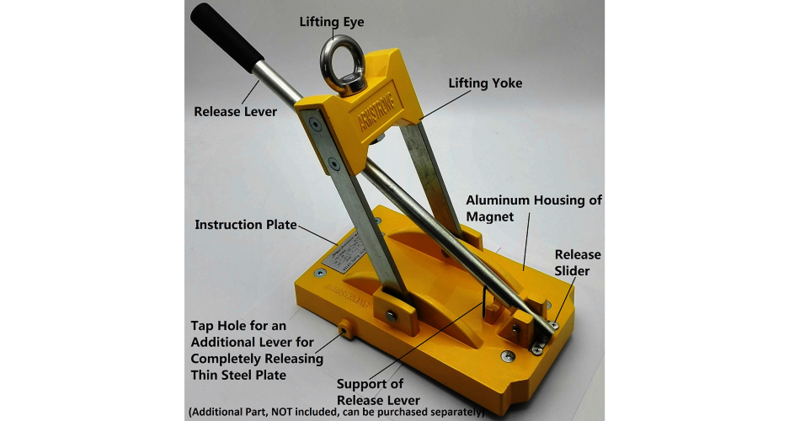 Armstrong LiftMag™ has Limited 1-year Warranty for PL-A series lifting magnets. 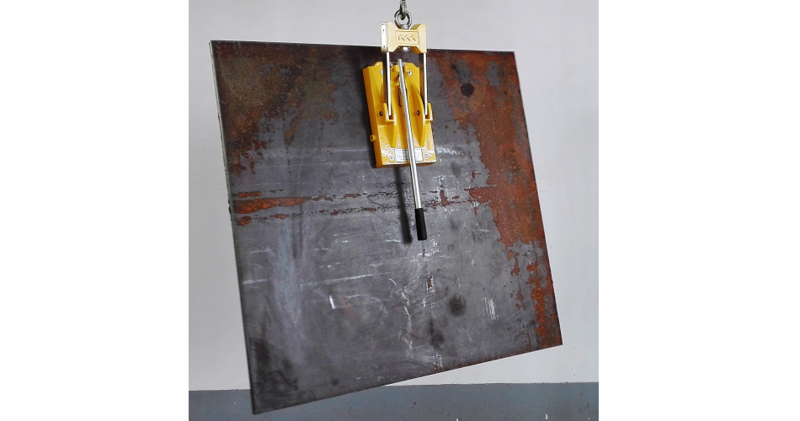 Do you have thin plates? 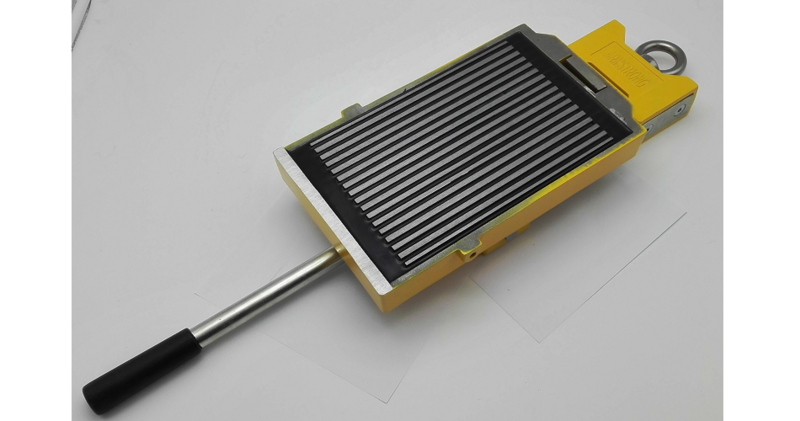 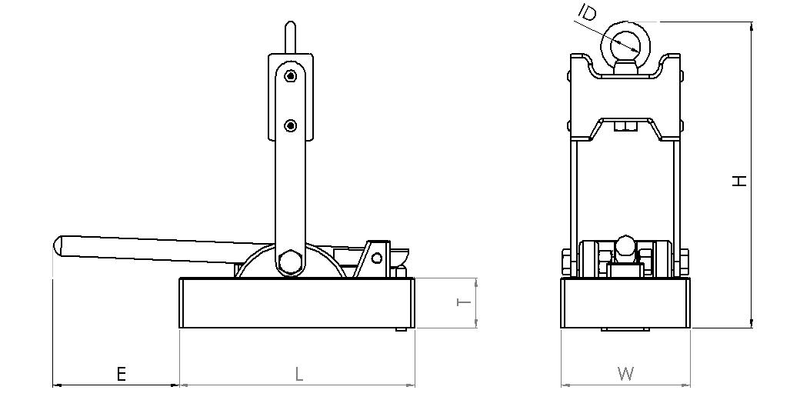 Check out our Additional Lever as an optional add-on to easily release thin plates. 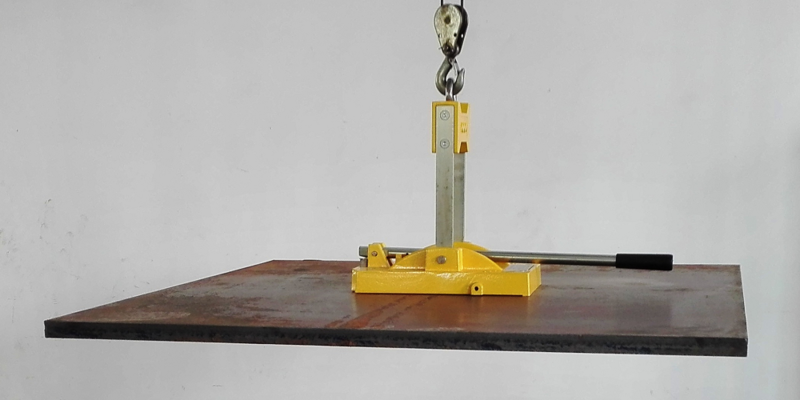 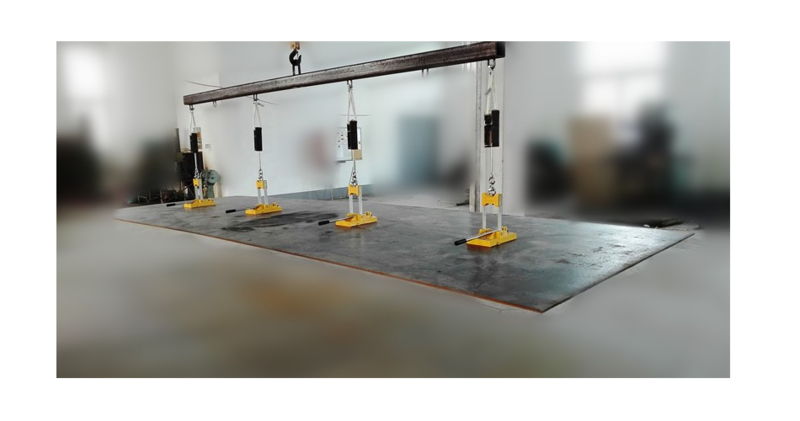 For large thin plates, multiple units can be connected by a spreader beam to form a lifting system that only requires 1-person to operate.